Our slick and stylish e-bike Gazelle stands out in any crowd. With a svelte lightweight aluminium frame this e-bike is definitely turning heads. 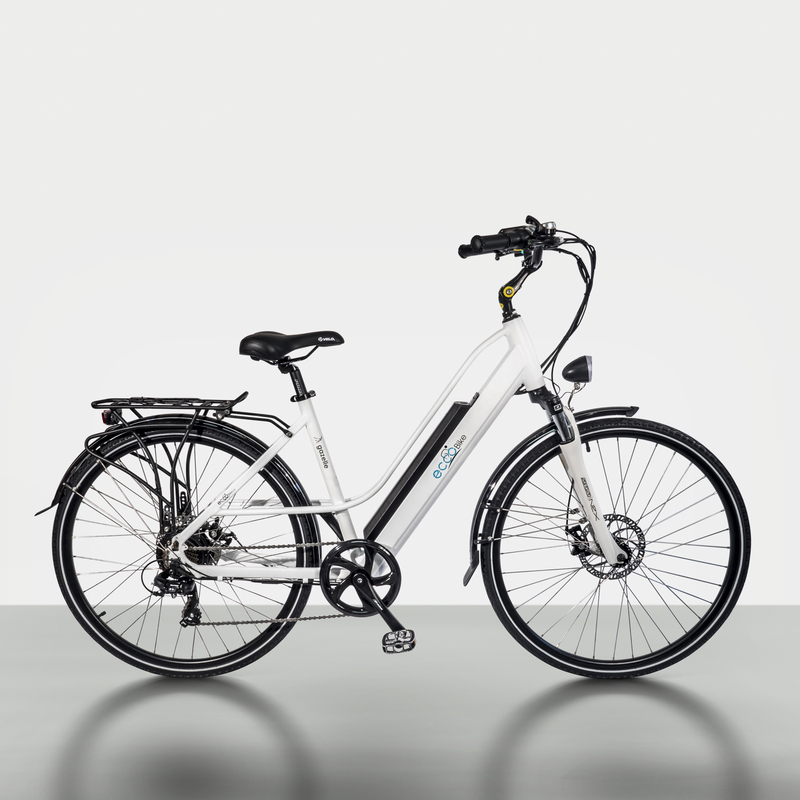 Gazelle comes equipped with a 250W motor that can get as far as 45km range on a single charge. Our slick and stylish e-bike Gazelle stands out in any crowd. With a svelte lightweight aluminum frame, this e-bike is definitely turning heads. 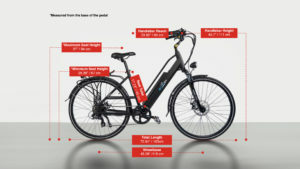 Gazelle comes equipped with a 250W motor that can get as far as 45km range on a single charge. I got to discover my inner riding potential! So glad that I can take riding trips during my free time. I'm not that groggy at work anymore, lol. not to sound too emotional but I really became a better person. Looks good on women too! It may look tough and manly but this is definitely good for women too. Just felt the need to say that. This may sound like a cliche but I really feel like this bike fits me perfectly. Just what I need in a fat tire bike. I absolutely adore the gazelle! I waited weeks for my white one and when it finally arrived, I immediately took it out for a ride. You'll get your money's worth, for sure.